The German language "Bjoerns Windows Blog" have posted 2 themes for Windows Home Server users. One for Aurora and the other for Vail. The background images contained within the theme matches the design of the two servers plus the window color and the sound scheme can also be changed. You just download and run either of the self-extracting files and the setup is done automatically. 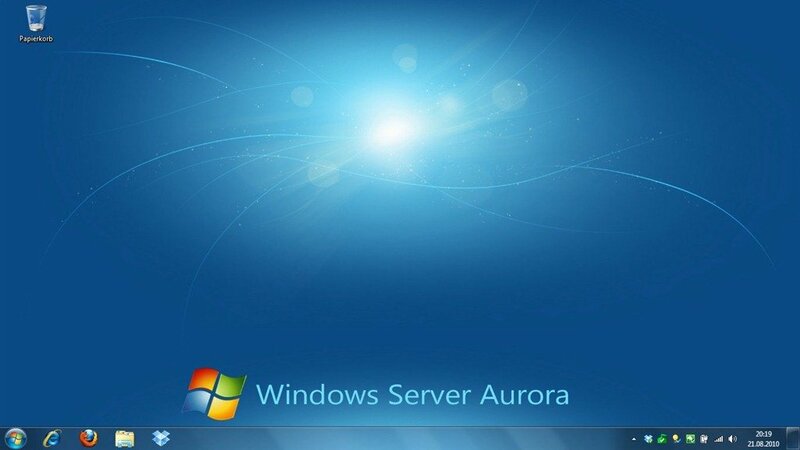 The Windows 7 design for Aurora can be downloaded here. 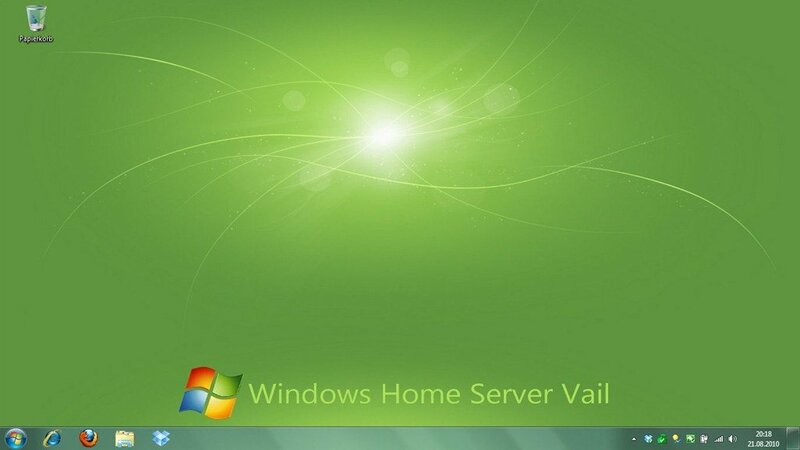 The Windows 7 design for Vail can be downloaded here. More details (in German) are available from here.